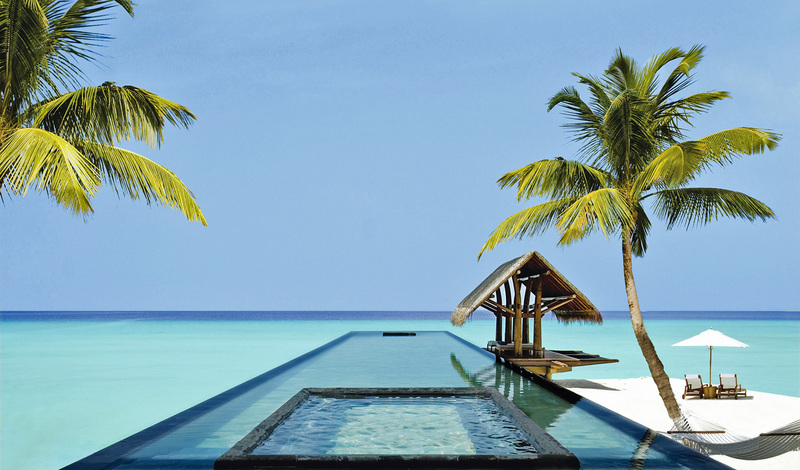 Amid the shimmering waters of the Maldives, One&Only Reethi Rah somehow manages to shine brighter still. A sleek and sophisticated resort encircled by six kilometres of smooth white sands, privacy is at a premium here and the views speak for themselves. 128 villas reveal themselves amid lush foliage or perching above transparent waters in this exclusive oasis where the rest of the world will cease to exist. Escapism at it’s best, a plethora of restaurants keep appetites at bay, an artists’ studio gets creative juices flowing and a vibrant coral reef beckons discovery here. At home on its own private island, One&Only Reethi Rah forms part of the North Male Atoll, putting it within easy reach of Velana International Airport. Whether you choose to fly or sail in, there’s no escaping the iridescent hues of aquamarine, turquoise and azure that unfold before you. Onboard a seaplane it’s just a 15-minute hop, but here in the Maldives, we prefer slow travel; especially when that means arriving onboard Reethi Rah’s private 56ft yacht in just 50 minutes. 128 villas – though you’d never know there was more than just yours. Exclusive and intimately private, your villa acts as your own island escape. 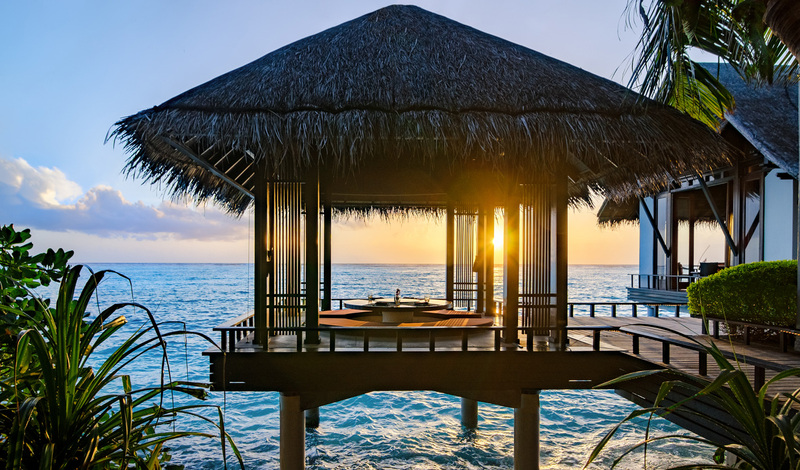 Whether you opt for a beach villa shrouded in tropical greenery or an overwater villa seemingly suspended between sea and sky, the result is flawless. A contemporary design of muted colours and clean lines runs from the inside out to really make the azure and emerald hues pop. Oversized bathtubs, outdoor rain showers – and a packing and unpacking service; the only way to make these villas better? Opt for one with a pool.